This Pregnancy Test kit is for the determination of hCG (Human Chorionic Gonadotropin) in urine specimens. There is an appearance of hCG in urine soon after conception and its subsequent rapid rise in concentration during early gestational growth. Pregnancy test is used to obtain a visual, qualitative result for the early detection of pregnancy. The pregnancy tests on the market today range widely in their sensitivity in picking up the pregnancy hormone, hCG. As a general rule, hCG levels in pregnant women are between 5 – 50mIU a week before your period is due. The hCG levels in your system should double every two to three days. The pregnancy test with 10mIU/mL sensitivity – Early Pregnancy test allows one to know earlier if their attempts to conceive were successful and to get medical care as soon as possible. There is a down side to extra sensitive pregnancy tests though. Some non-pregnant women may have low levels of hCG and when they use an extra sensitive pregnancy test the result might show false positive. Pregnant women should not drink alcohol, may cause birth defect. Sign of pregnancy and Pregnancy Symptoms! 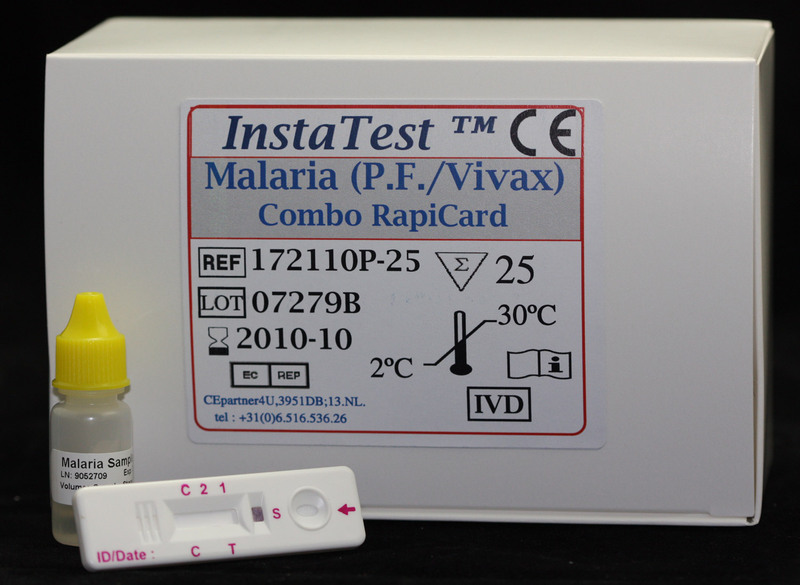 Looking for home testing test or for any point of care market place that can give you accurate and fast results? Our pregnancy test are CE and FDA approved. Our hCG pregnancy tests are easy to use! Click on the below links to view the insert of the pregnancy test you are looking for. Methylphenidate is a psycho stimulant drug for the treatment of attention-deficit hyperactivity disorder, Postural Orthostatic Tachycardia Syndrome, and narcolepsy. Methylphenidate increases dopamine levels. The abuse potential is increased when methylphenidate is crushed and snorted or when it is injected producing effects almost identical to cocaine. Cocaine-like effects can also occur with very large doses taken orally. Methylphenidate has a high potential for drug dependence and addictive abuse due to its similar pharmacological relationship to cocaine and amphetamines. Internationally, methylphenidate is a Schedule II drug under the Convention on Psychotropic Substances. In the United States, methylphenidate is classified as a Schedule II controlled substance, the designation used for substances that have a recognized medical value but present a high likelihood for abuse because of their addictive potential. Methylphenidate is most commonly known by the Novartis trademark name Ritalin, which is an instant-release racemic mixture. There are also a variety of formulations and generic brand in existence. It may also be prescribed for off-label use in treatment-resistant cases of lethargy, depression, neutral insult, obesity, and rarely in other psychiatric disorders such as Obsessive-Compulsive Disorder. Methylphenidate (MPD) Drug Test is an immunochromatography-based one step in vitro test. It is designed for qualitative determination of methylphenidate in human urine specimens at cut-off level of 300 ng/ml. This assay has not been evaluated in the point of care location and is for use by Healthcare Professionals only. 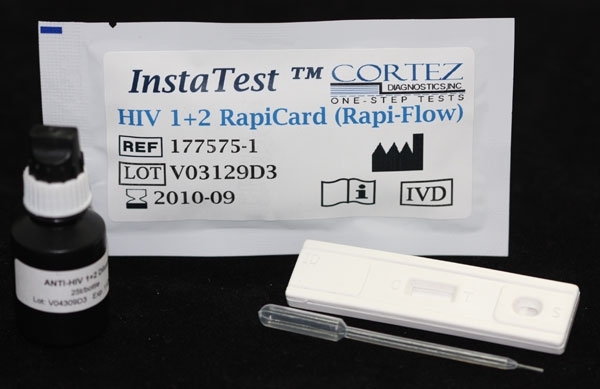 This drug test is available in cassette and strip test format. Methylphenidate Drug test provides only a preliminary analytical drug test result. A more specific alternative chemical method must be used in order to obtain a confirmed analytical result. Gas Chromatography / Mass Spectrometry (GC/MS) has been established as the preferred confirmatory method by the Substance Abuse Mental Health Services Administration (SAMHSA). Clinical consideration and professional judgment should be applied to any drug of abuse test result, particularly when preliminary positive results are indicated. The Diagnostic Automation / Cortez Diagnostics,Inc. offer the following Drug tests in Strip and Cassette format. The Drug tests can be customized according to your needs for sensitivities and combination (up to 10) of different drug test panels. Our drug tests can be offer in single drug test or in multi drug tests. 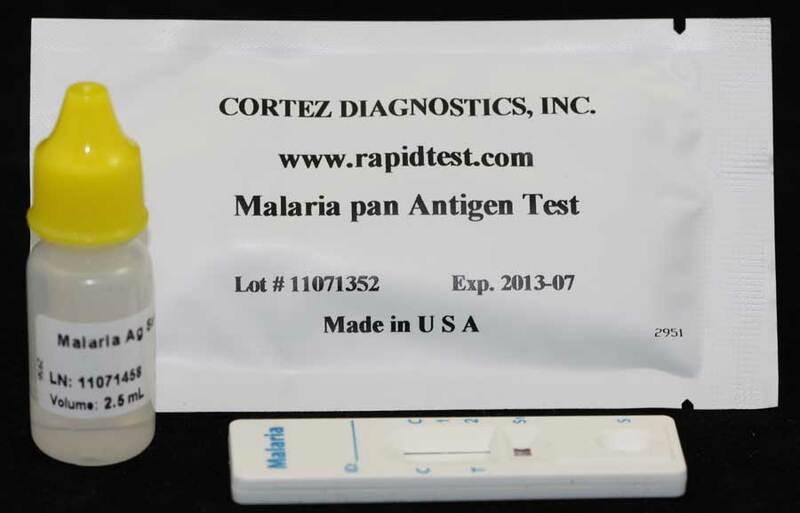 We manufacture drug tests with good high quality, Our rapid tests are FDA,CE,ISO approved.